This is the last Reluctance type coilgun that will be made by me… probably. The goal is to have the highest velocity portable reluctance coilgun of all the know hobbyist weapons. The design incorporates the best of the best IGBTs, sensing, timing, and charging systems available. Also included is a blue LED display incorporating Capacitor Voltage, Battery Voltage, Coil Temperature Levels, Power Supply temperature levels, ammunition count, and output velocity all of which can be turned off or dimmed to conserve power for charging. 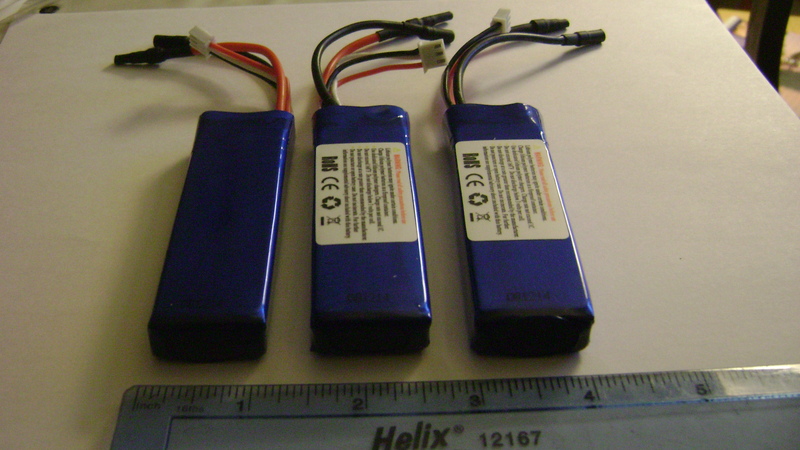 The power supply consists of a 22.2 V Bank of high grade Lithium Polymer 1.5 Ah 15 C Rated Batteries into a High Power Fly-back Converter to produce the 450 V needed to charge the capacitors. Stages will be added until at least the final goal velocity of 105 m/s is to be obtained. And yes … I like to overdue things. Preliminary design… All Stats subject to change. Charger Type: High Power Fly-back Converter >75% Efficiency.